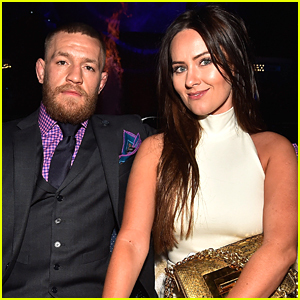 Conor McGregor & Girlfriend Dee Devlin Welcome Second Child! Congratulations to Conor McGregor and longtime girlfriend Dee Devlin! The 30-year-old mixed martial artist and the 31-year-old businessperson have welcomed their second child into the world, Conor announced on Instagram on Friday (January 4). The pic, taken in the hospital, features Conor walking down the hallway with the couple’s 19-month-old son Conor Jr. as well as the new baby’s carrier. Dee confirmed the second pregnancy news on Instagram back in July while wishing Conor a happy 30th birthday. UFC Champion Conor McGregor & Girlfriend Dee Devlin Expecting Second Child! Conor McGregor is going to be a dad again! 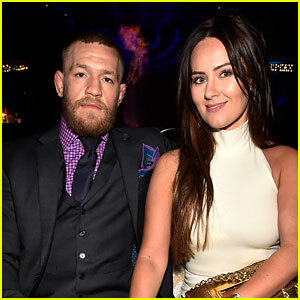 The 30-year-old UFC champion’s longtime girlfriend Dee Devlin announced the exciting news on Saturday (July 14) on Instagram while wishing him a happy birthday. “Happy 30th birthday babe! Thank you for being you! Love you to bits from me, Conor jr and the bump ❤️,” Dee captioned the below photo. Conor and Dee are already parents to 1-year-old son Conor Jr.
Conor McGregor & Girlfriend Dee Devlin Hit Ibiza With a Major Posse! Conor McGregor is enjoying some downtime in Spain with a ton of his closest friends! 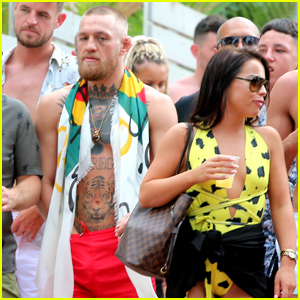 The 29-year-old Irish fighter and his longtime love Dee Devlin were spotted on a stroll with their giant posse on Tuesday (September 5) in Ibiza, Spain. The couple have been spending time in the city to celebrate the wedding of Conor‘s childhood friends. Conor took to his Instagram to share a sweet post about the wedding. “Some buzz watching two childhood friends get married in Ibiza yesterday! 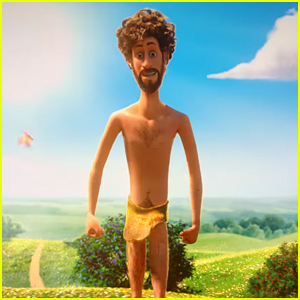 Congrats Tom and Emma absolutely delighted for you both! Bring on today’s party oh yes!” Conor captioned a photo of the happy couple. Conor McGregor Arrives for Fight with His Girlfriend & Son! Conor McGregor looks dapper in his suit while arriving for his boxing match against Floyd Mayweather on Saturday night (August 26) at the T-Mobile Arena in Las Vegas. 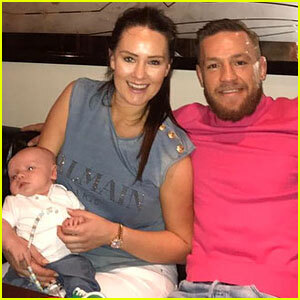 The 29-year-old fighter was joined by his longtime girlfriend Dee Devlin and their baby boy Conor Jr. while greeting the cameras upon arrival. Dee has been bringing her and Conor‘s son to several of the events leading up to the big fight and they’ll most likely be ringside during the highly anticipated match. 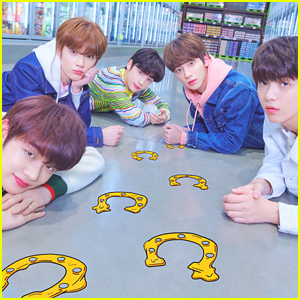 Make sure to see ALL of the adorable family photos! Conor McGregor's Son with Dee Devlin Is So Cute - See Family Photos! Conor McGregor and his girlfriend Dee Devlin have such a cute son, Conor Jack McGregor, Jr., and they show him off often on social media! The 29-year-old Irish professional mixed martial artist and professional boxer and his 30-year-old girlfriend welcomed their first child together back on May 5, 2017. Since then, the happy couple has been posting so many adorable family photos on her Instagram account! Conor is set to fight in the Mayweather vs McGregor fight this weekend which will air live from the Las Vegas, Nevada-area on Showtime. Who Is Conor McGregor's Girlfriend? Meet Dee Devlin! 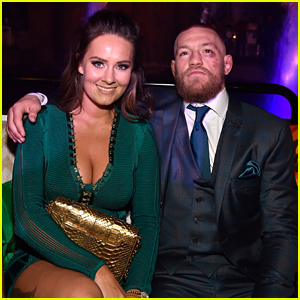 Conor McGregor will be fighting Floyd Mayweather Jr. in just a few hours, so lets take a second to get to know him and his beautiful girlfriend Dee Devlin. 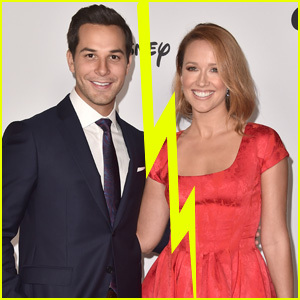 While many think she’s his wife, they’re not married or engaged yet. The 30-year-old businesswoman is originally from Dublin and has been dating Conor since 2008. The couple announced they were expecting their first child after one of his fights last year, and welcomed their son, Conor Jack McGregor, back in May! Before fights, Dee steps up to take some stress of her beau. Tune in tonight to catch five-division professional boxing world champion Floyd Mayweather Jr. take on current UFC Lightweight Champion Conor McGregor, live on Showtime!